Matthew J. Irwin - D.C., B.S. 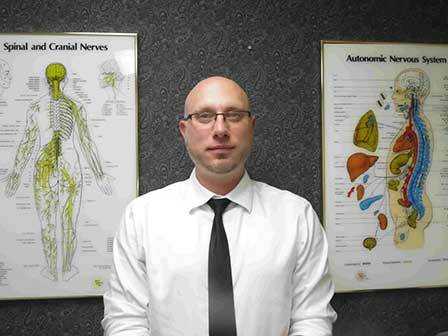 Dr. Matthew Irwin attended Penn State University and the National College of Chiropractic. Dr. Irwin graduated from the National College of Chiropractic in 1990 achieving the degrees of Doctor of Chiropractic and Bachelor of Science and Human Biology. 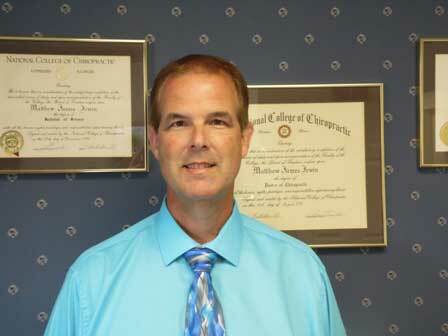 Dr. Irwin is currently the owner of Irwin Family Chiropractic Clinic and brings 27 years of experience to the office. Dr. Irwin places a tremendous emphasis on hands on manipulation, but also embraces newer contemporary techniques and modalities such as decompression techniques for sciatica, disc problems, and spinal stenosis. Dr. Irwin uses Class 3 and Class 4 lasers for a multitude of conditions such as nerve pain, tendonitis, muscle strains, plantar fasciitis, and sports-related injuries. Dr. Irwin resides in North Huntingdon. Russell J. Eshman - D.C., B.S. Dr. Russell Eshman grew up in Murrysville and attended the University of Pittsburgh and Stony Brook University where he graduated with a Bachelor of Science degree in Biology. He attended New York Chiropractic College and performed clinical rotations at Monroe Community Hospital, St. Joseph’s Neighborhood Clinic and Canandaigua Veterans Hospital. He graduated in 2008 with a Doctor of Chiropractic degree. In practice, Dr. Eshman stresses the importance of traditional chiropractic care, trigger-point therapy/muscle release techniques, nutrition and rehabilitative exercise programs to help solve underlying problems associated with pain and dysfunction in any joint or muscle in the body. In his spare time, Dr. Eshman enjoys spending time with his wife, Jodie, their two children and their two dogs. Russ also enjoys playing hockey and snowboarding. 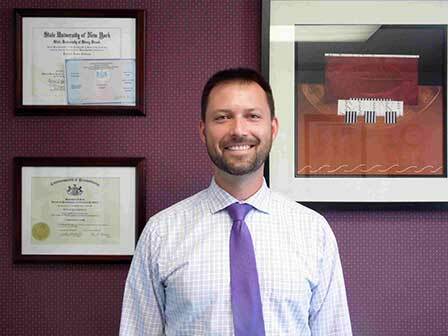 Wayne B. Loyer - D.C., B.S., R.T.
Dr. Wayne Loyer has recently returned to the Pittsburgh area after spending three years in Central New York. He graduated from California University of Pennsylvania in 2003 with a Bachelor of Science degree in Biology, and from New York Chiropractic College in 2012 with a Doctor of Chiropractic degree. Dr. Loyer is also certified as a Radiologic Technologist. Dr. Loyer has been involved in athletics his entire life and attended California University of Pennsylvania on a full baseball scholarship. He has a deep understanding of human movement and performance and has used this knowledge to teach speed enhancement and baseball in various settings. Dr. Loyer will apply his knowledge in athletics and chiropractic care to treat injuries and increase pain-free movement to all patients. Dr. Loyer resides in Westmoreland County with his wife, Maureen, and their daughters, Cassidy and Savannah. Tricia joined the office staff at Irwin Family Chiropractic Clinic in August of 2012, but has been a patient at IFCC since 2006. She worked as a systems analyst for 14 years at Westinghouse and was a stay-at-home mom for 12 years. 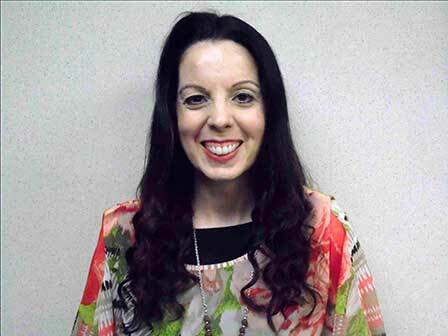 Tricia lives in North Huntingdon with her husband, Andy, and their three children. 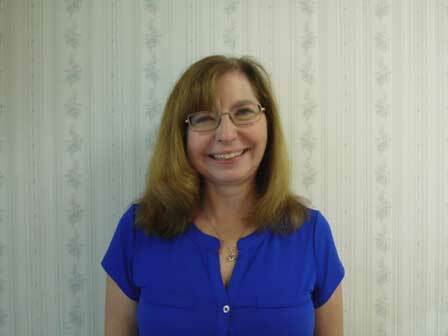 Diane Gall-McIlnay joined the Irwin Family Chiropractic Clinic in 2009. Before coming to IFCC she worked in Medical Records at Westmoreland Hospital. She was born and raised in Irwin, and after raising four children, she is blessed with fifteen grandchildren and her wonderful husband, Patrick. 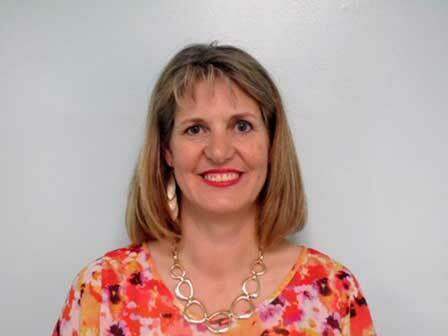 Carolyn joined the staff of Irwin Family Chiropractic Clinic in January, 2013. 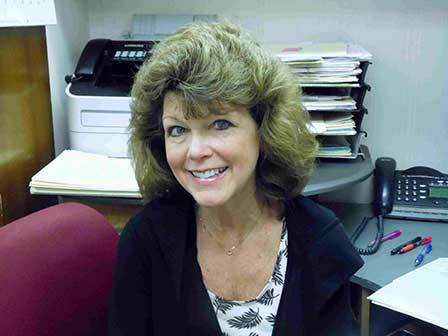 She was previously employed for 24 years as both a bookkeeper and a secretary, first at a local church for 12 years, and then at a local funeral home for an additional 12 years. Becky joined the staff at Irwin Family Chiropractic Clinic in May, 2016. Out of college, Becky worked as a CPA for 8 years, first at Arthur Andersen LLP and then at the Western Pennsylvania Hospital. After staying home to raise her children for 13 years, Becky re-entered the workforce in 2012 with various part-time positions. Becky lives in North Huntingdon with her husband, Jeff, their 3 children, and their dog, Cody. Copyright © 2018 Irwin Family Chiropractic Clinic | Developed by Greater Pittsburgh Media Co.